Check out all the coverage for Cake Laboratory! From reviews and press articles to gameplay videos and features. 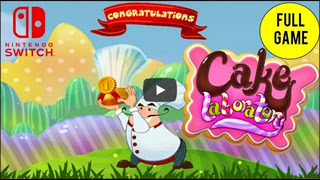 To summarise my thoughts on Cake Laboratory, I simply loved the game, it was great fun to play throughout, it had some slight flaws but overall it was enjoyable and well worth the punt [...]. It’s perfect to take on a commute or if you were going on holiday. So for me, it’s a definite buy, you won’t regret it. 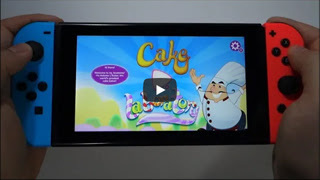 A game like Cake Laboratory increases the versatility, diversity, and accessibility of video games on the Switch for children. My own son enjoys playing it when I’m not using the system, so I’d say it’s kid-tested and kid-approved! The graphics are cute and vibrant. The cakes look delicious enough to eat! [...] The sound of stacking together cakes perfectly is quite satisfying. [...] This game is a fun little diversion and is perfectly suited for the on-the-go portability that the Switch provides. This is a fun and easy to understand casual-style release that you’re going to have fun with. It doesn’t reinvent the wheel, but games don’t need to do that with every release, right? For a young child, it’s harmless and entertaining, with bright colours and simple game mechanics that, in fairness, do increase in difficulty over time. A lot of love and dedication went into making this game and I know I will go back to it from time to time. [...] Don’t miss out on your chance to try out this fun unique puzzle stacking game with a tasty twist. For the amount of gameplay you get, it's really a bargain. Kudos to the developer for making such a unique game. 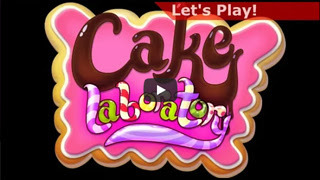 Cake Laboratory is a nice title with no great pretensions for its derisory price. The game can be played even by young children. It's nice to distract yourself and relax. 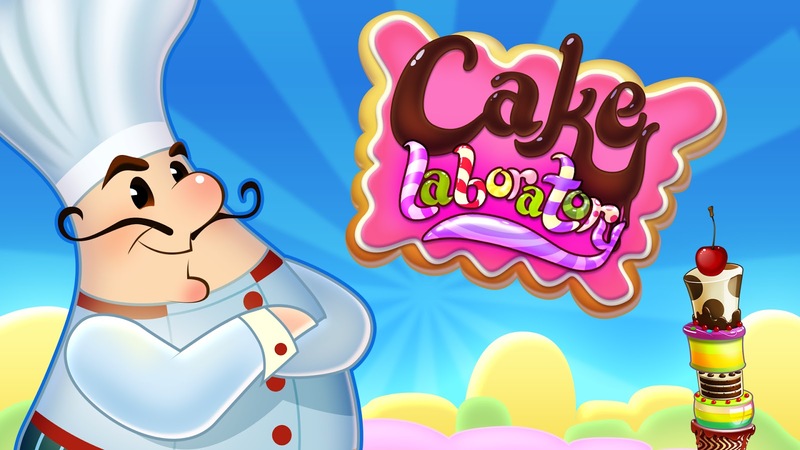 Cake Laboratory is a short but sweet tower building game. [...] If you enjoy tower stacking titles, then this one may prove to be a fun time waster. 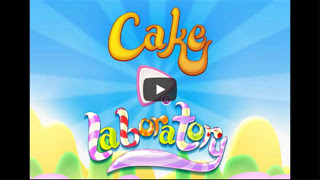 Cake Laboratory is a very simple game, colors and animations are good. [...] If your child has a passion for cakes, Cake Laboratory is the perfect pastime. Cake Laboratory is a simple concept, with delightful treats inside. [...] It’s easy enough for kids to enjoy, with enough harder challenges that an adult won’t be bored. And for the price, it’s a pretty solid game. Plus, you get to live out your fantasy of making all the cakes, and that’s like, a universal desire we all have right? A budget-friendly and appropriately priced title for younger gamers-to-be. [...] Cake Laboratory seems to hit its mark quite effectively. The game is colorful and cute. Overall, Cake Laboratory is a good time killer. In small doses, it's a fun addictive game. I enjoyed my time with it. Will it keep a smile on your kids’ faces as you take a road trip or try to relax at home? Definitely. It hits its target audience and does so with quality. There’s a charm to the look which is more than I could say about other games that attempt to embody the style. [...] For its minuscule price, the game works fine as a distraction. 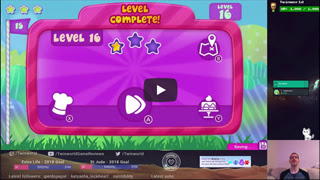 A casual game for the whole family, child-friendly and challenging at the same time. 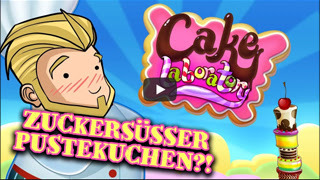 [...] If you like family games, Cake Laboratory is for you. If you are looking for a relaxing game for a budget price, or you have kids in your family, then this is a good investment that will provide you with a few hours of fun. They are literally taking the boring stacking style gameplay and taking it to the next level. I love how you can build your own cakes and use them in the game and with a whopping 50 levels to go through it’s a game you will want to devote some time too. Are you interested in learning how to make cakes? Well, maybe one way to achieve this is through Cake Laboratory.